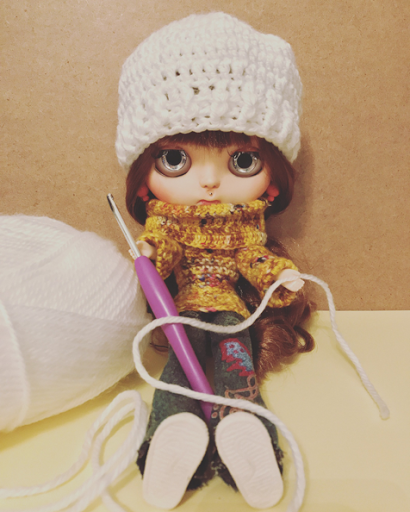 Let me introduce my first Blythe doll Lujza and her customization proces. Many mistakes and two heads, new haircut and crochet sweater from hand dyed yarn by made by black elephant. 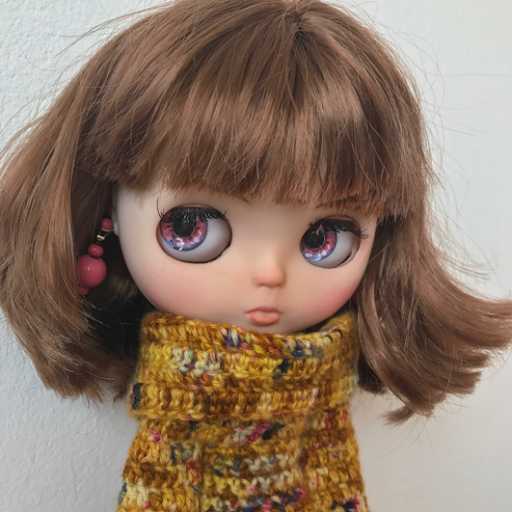 I love Lujza's new look, but she is not perfect, so she stays at home, not for sale. 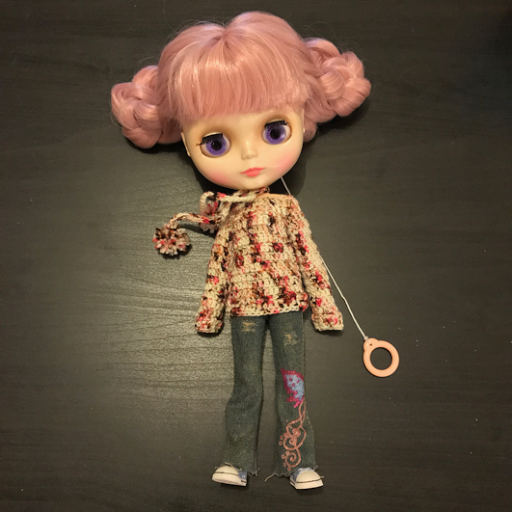 She is my first custom Blythe doll. And now I'll show you many changes, mistakes and transformations of her. 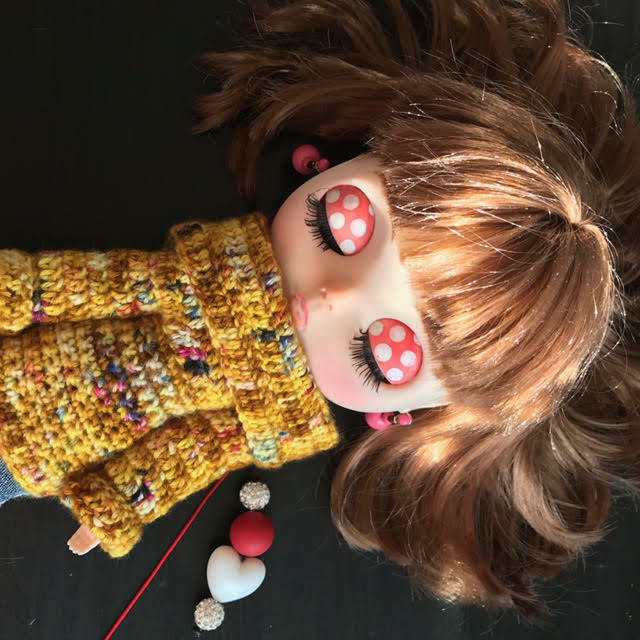 Lujza was Factory Blythe doll or Fake Blythe doll from Aliexpress.com. 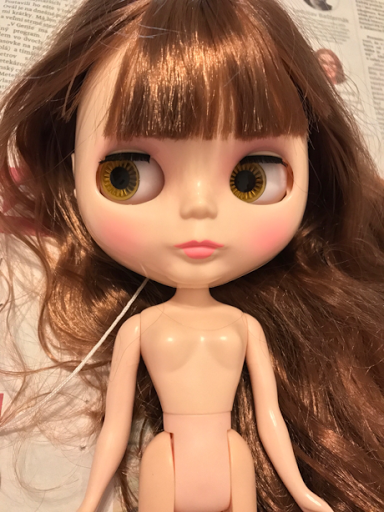 She arrived with lovely brown hair, new type of body with jointed knees and she was naked in bag. She has four colours of her eyes - yellow, pink, purple and green. 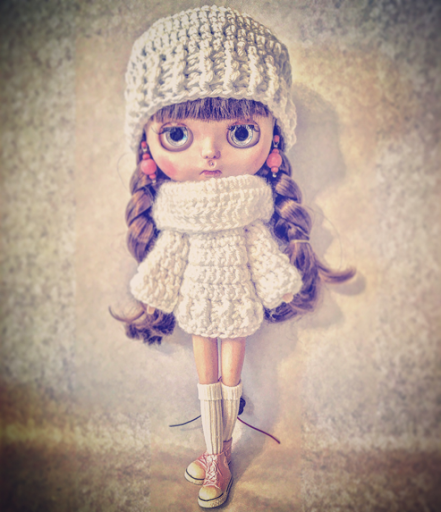 Her shiny skin was too much shiny like you can know this original dolls. 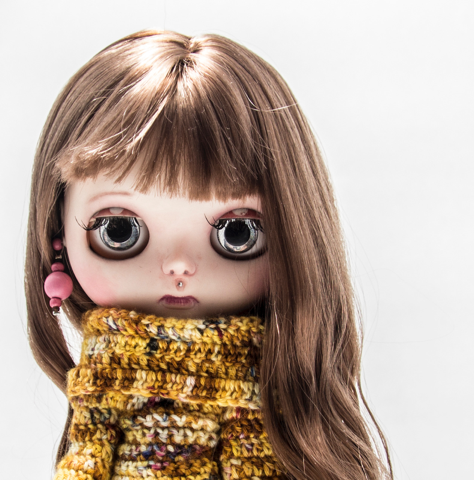 Lujza's first custom look with freckles was nice, but her lips were not in the middle of her face!!!??? You can see it here. 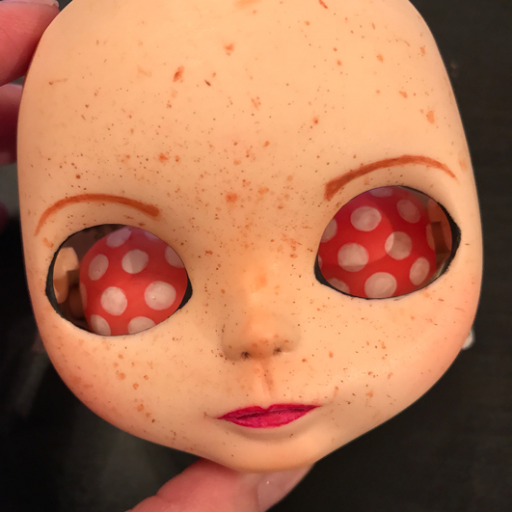 What I really love?Lujza's eye lids, pink with white dots. I made a little dot stamp from rubber and made them symmetrical. She looks pretty amazing, but I wasn't satisfied with detailed view. 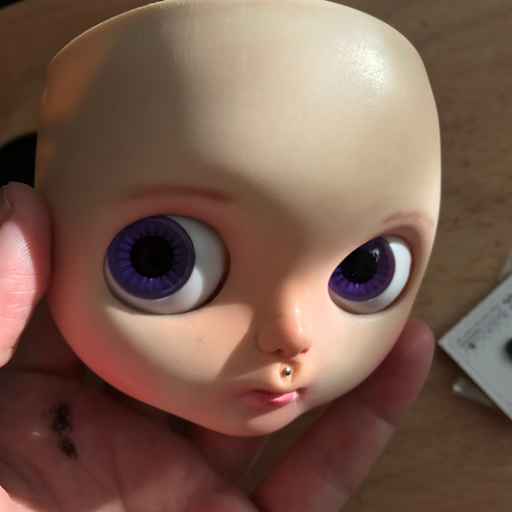 So Lujza's next step was "Make her different" again. Second look of Lujza was much better, but not perfect. 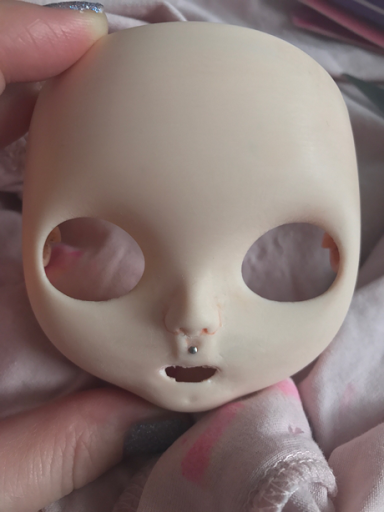 Now I know, Blythe doll customization is really hard work, you can't make mistake, because you can ruin all. Still not satisfied. Lujza with a piercing under the nose? Oh why not? 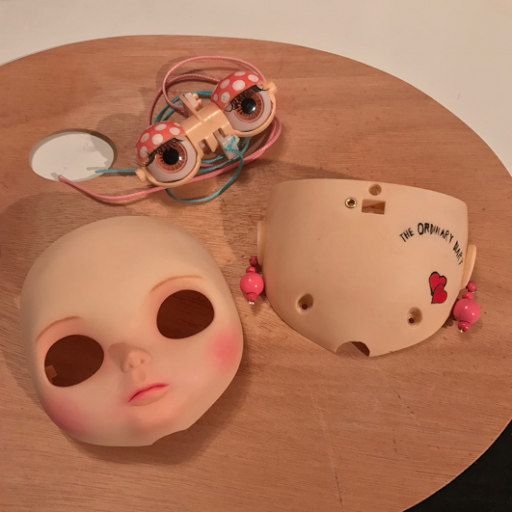 :) Save the doll. Look at her. She looks pretty amazing. Again. But I'm not satisfied. Again. That's not nice part around the piercing and her lips are... hmmm... no good. ... and definitely ruined her face. The same day arrived my next order from aliexpress.com with new faceplate. In a few days was Christmas time and I found great carving tool set under the tree. So I started again. Carefully, slowly and... Nose holes aren't symmetrical!!! I'm satisfied. Finally. 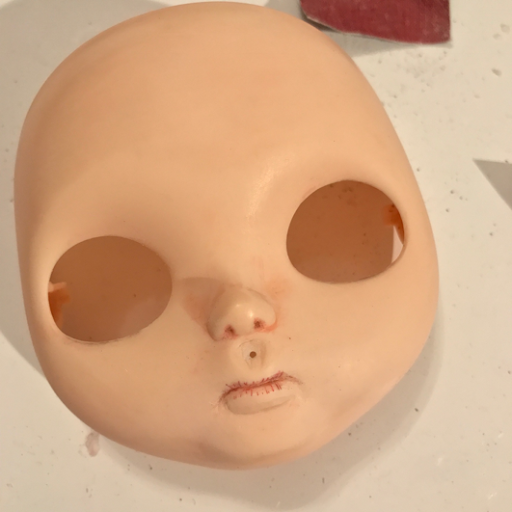 Before I painted her face. 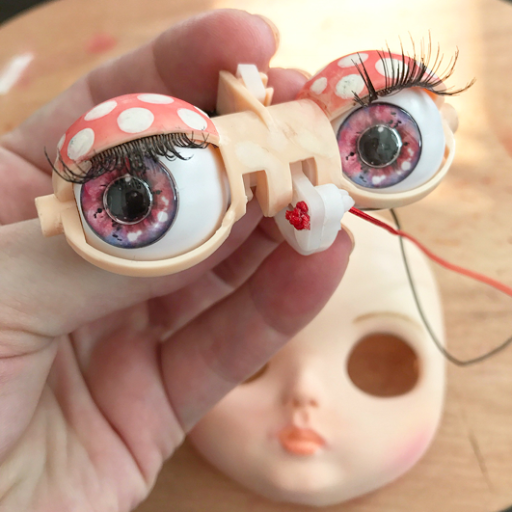 What I really love are Lujza's new eyes made by me :) I draw them in my iPadPro, really nice... and I used new eye lashes from our drugstore. Oh... I love it so much. Still not perfect face customization. 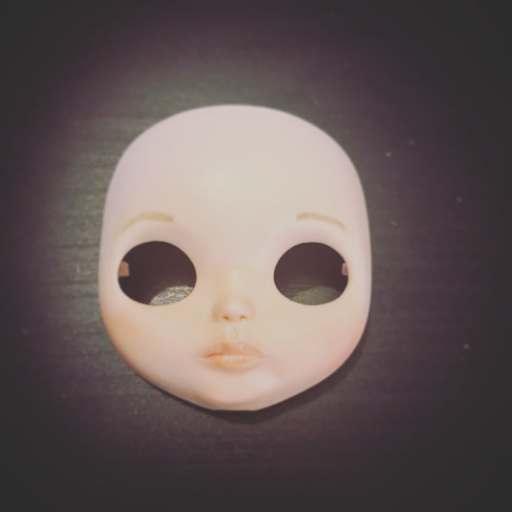 I have problem with sanding. 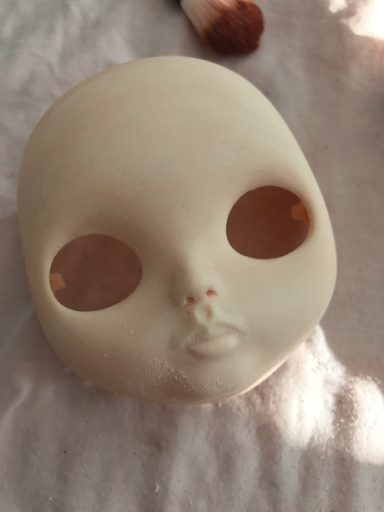 Her face is with many mistakes, bad sanding is very visible. I saw so many tutorials, but one great tool I missed. Electric toothbrush with old head, really great tool for sanding. Cut old bristles, use double - side tape and sand paper. Very useful. Lujza is DONE. I know, she has many shortcomings. That's why she is not for sale... But I love her. 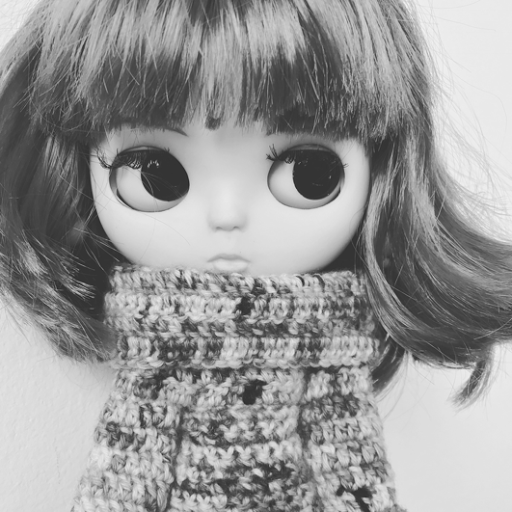 With her custom eyes, haircut and funny imperfect face :).